Welcome to Moonflowers Body Care Website. 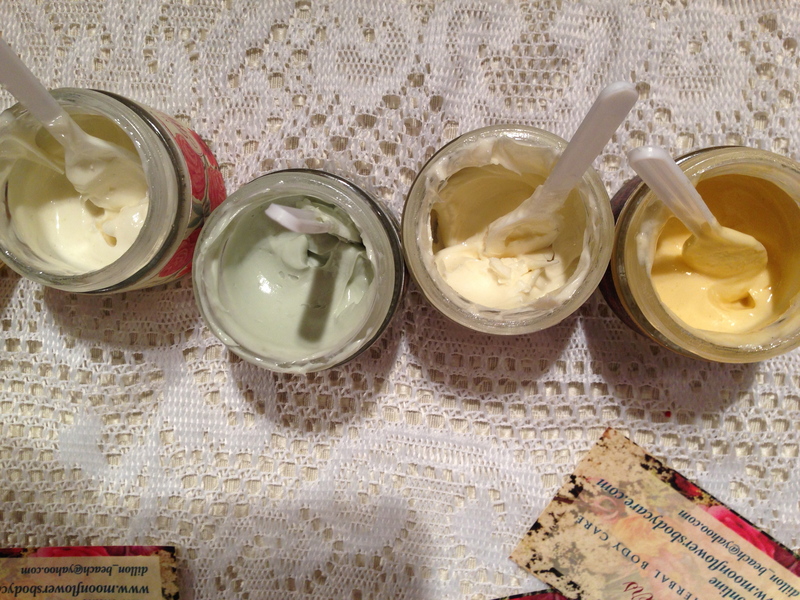 We have been making these Artisan Creams and products now for twenty-five years. We still grow our own Biodynamic Herbs and wildcraft the rest for our olive oil solar infusions, which are the base for all our products. We use only essential oils, no chemicals. The products are only available here, and at a few markets and fairs around Marin and Sonoma Counties.